I always loved your warm approach. You totally get it and have the secret! Ms. Marsha – I wanted to just take a minute to thank you very much for this year. Lauren Has loved and learned so much from you this year. She simply loves you! Thank you for being so kind to her. I hope you know how important and special you are in the girls lives. Thank you for an incredible year. Thank YOU for providing a special piece of the sky for my baby to fly in! Every year I’m blown away by you and what you’re able to manage! Your program grows bigger and bigger, yet it feels like a family. You make us all feel special and part of something amazing! Thank you again for everything! The girls had the best week at camp. Your studio is truly magical and I can’t wait for dance to begin in a few weeks! You are so sweet! That’s what makes the program so wonderful. You radiate happiness and love!! My jaw is still on the ground! I was completely blown away with what you have done with our little girls! The entire ensemble, all your teachers, were amazing and you continuously manage to keep your calm and have such patience! Marsha, you have the spirit, dance background, energy level (God bless you), business skills, entrepreneurial vision and how do I put this… the “magic” needed that makes your studio something really special. I so love your commitment. 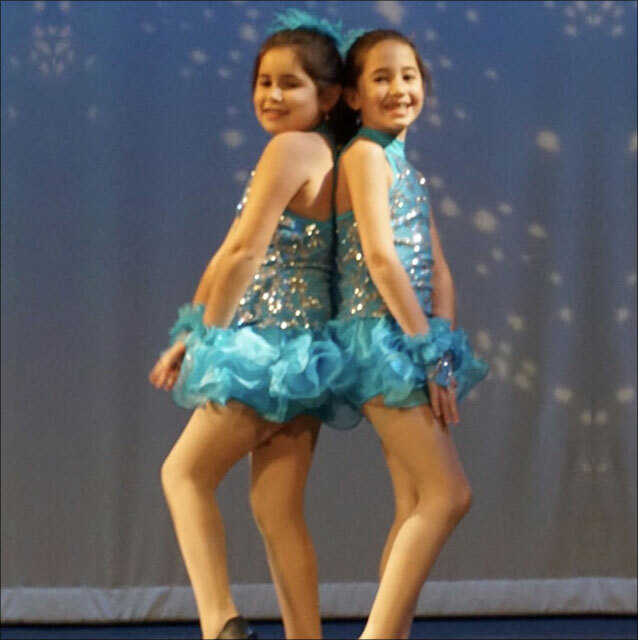 Congratulations on an amazing recital this past weekend. Watching you was pure joy! You were made to teach and inspire. Thanks for being a warm and positive influence on my child. Little girls need more role models like you! Thanks for such a wonderful year. Dance class is Annie’s happy place. Have a wonderful summer and she can’t wait to come back next fall. 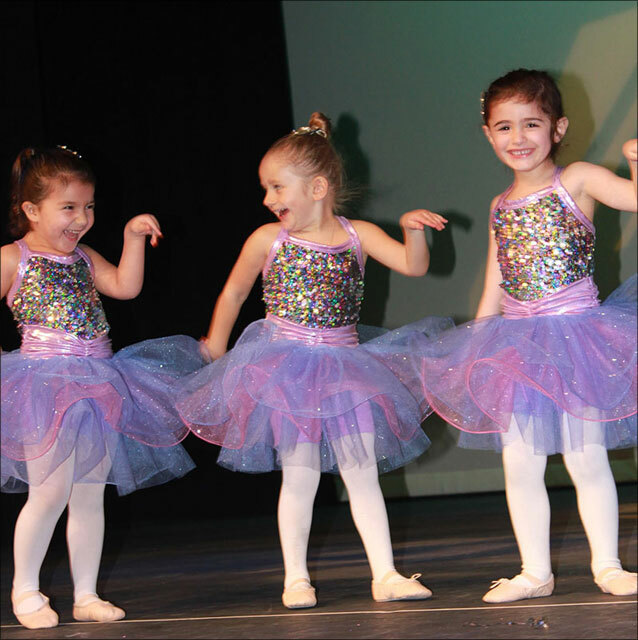 As you said after her first recital when she just stood on stage she would dance next time. My family and I were so blown away by her yesterday and the whole group. Thanks again. Casey is amazing!! 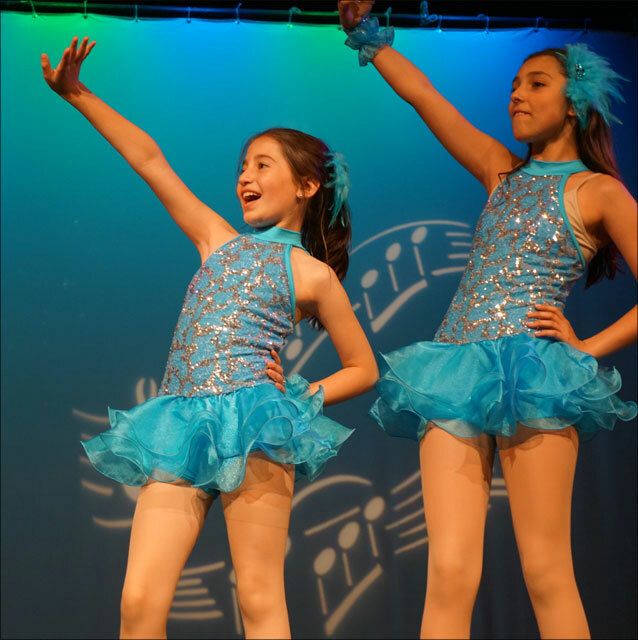 My daughter was dancing all night – Thank you so much for all you do for these kids. You’re changing lives and it’s very much appreciated. 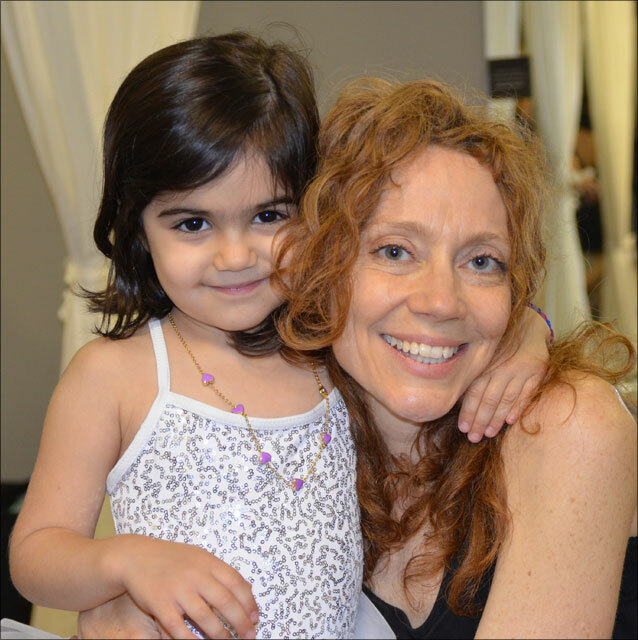 You have such a wonderful and emotionally responsive way with the little ones- such a privilege to be part of an organization that believes in the joy of the activity over the perfection – thanks for modeling for us all how to do that! 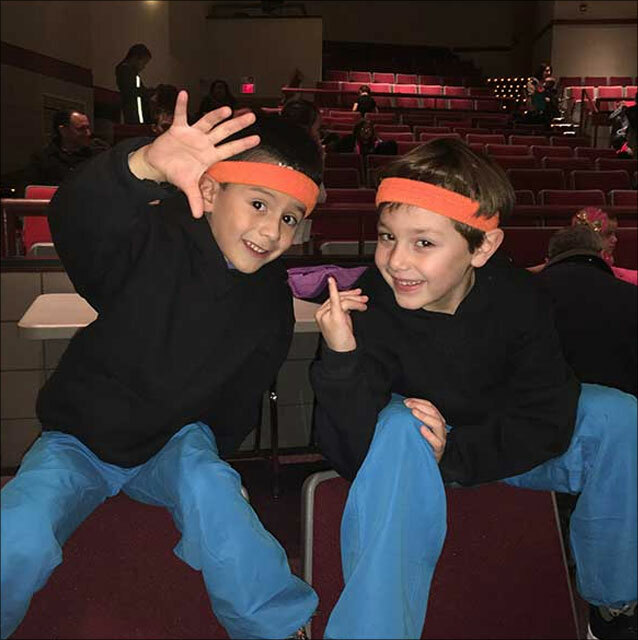 Thank you so much for the “pure joy” you’ve added to Lucas’ dance experience! We are so fortunate to have met Marsha. Our daughter so looks forward to her class. We couldn’t have asked for a more nurturing, energetic, warm, enthusiastic teacher. We will definitely be signing up our other daughter when she is old enough. Dance class is her absolute favorite part of the week. If you only knew how much Casey’s name and the hip hop class are mentioned in my house!!! My family could NOT get over the production! I know I’ve said it before, but you are such a gift to our little girls and I can’t thank you enough for having the confidence in my daughter to play Annie! Marsha you did such an incredible job on the recital!!! You are AMAZING!!!! It was beautiful, organized and perfect- like YOU!!! Thank you for all your hard work and dedication!!! You amaze me!!!! 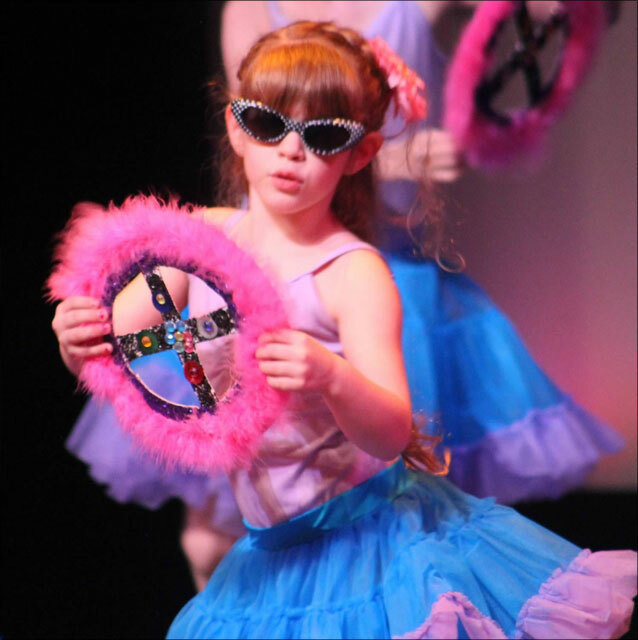 She is so excited to re-register for dance and is constantly telling us how much she LOVED being on stage. A star has been born. Thanks for boosting her confidence (her first 3 classes she cried and cried!) and introducing her to the spotlight. I think all of the kids left feeling great about themselves and that’s what it’s all about! Helena performing today was a miracle! I went in with no expectations and was wonderfully surprised at her turn-around, especially since she backed out of dance rehearsal. Her coming through, had a lot to do with your flexibility, encouragement and sensitivity. Today’s show was outrageous!!! 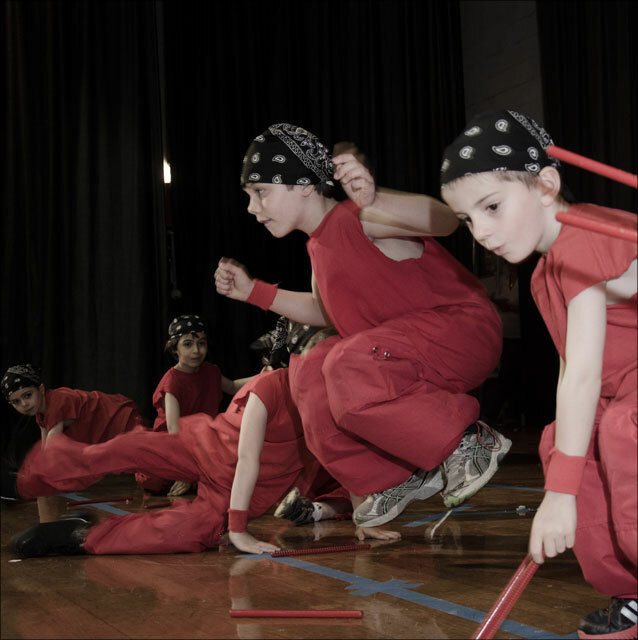 Your connection with the kids is undeniable and your final performance was tear jerking to say the very least! I just wanted to write and say thank you for blessing our children with your talent for dance instruction, we had an amazing time at the show and left with two beaming proud little girls. 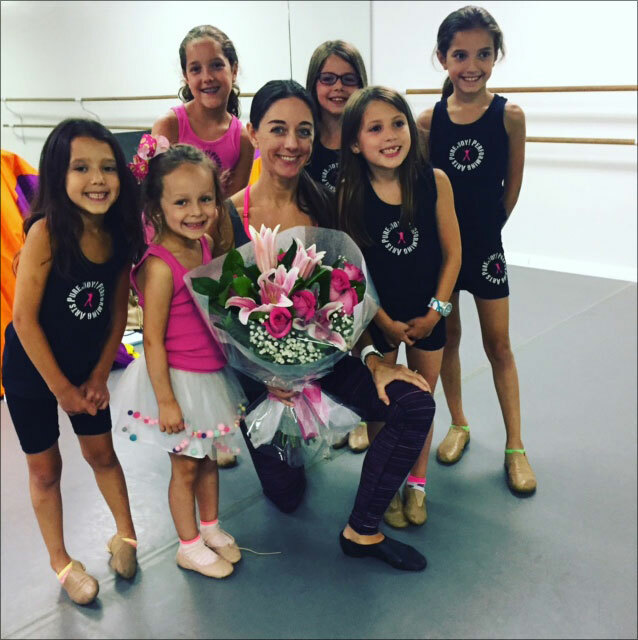 Thank you for all the joy you bring to their lives through your shared love of dance. You did a simply incredible and beautiful and HEARTFELT job, and your beautiful spirit (and Casey’s) shined throughout. My hat is off to you. And if I had a skirt on, as opposed to yoga pants, I’d give you the biggest curtsy my clumsy self could muster. Bravo, Marsha. Bravo. Marsha’s unique blends of enthusiasm, expertise and creativity have a magical way of keeping the kids enthralled and completely engaged at the same time. Thanks for teaching (her) dance this year. She loves you and loves ballet. Thanks for having patience with her and helping her overcome her fear. We are so happy! My daughter had a wonderful experience over the past two years with PureJoy! Dance. She learned so much and had a so much fun in the process. Thank You, Marsha it is such a joy to watch her perform. You really do have such a great energy about you. You are so much fun to be around and your enthusiasm is contagious. You are an amazing woman! I am so blessed to see your vision come to fruition. 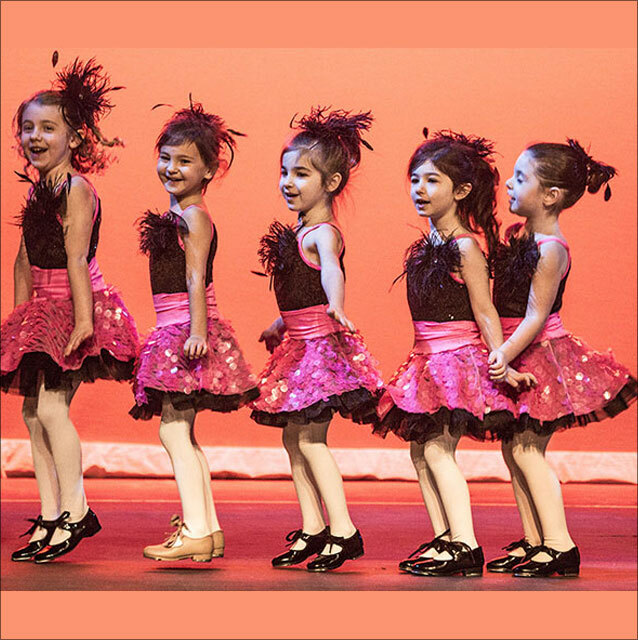 Your studio is a place of fun, joy and uplifting for all children who come through its doors! To see Marsha work is to see her in her element- it is magical to watch.